How’d you sleep? That’s the question that’s been driving us for decades. 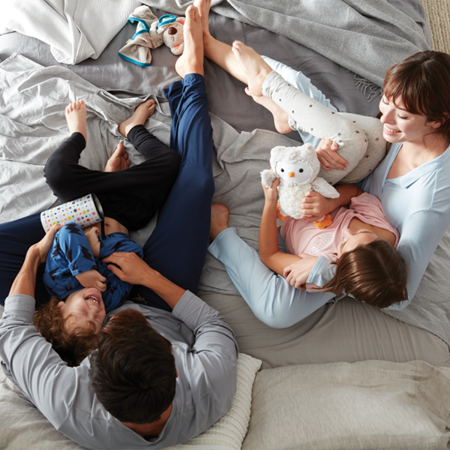 Better sleep is why we invented the first Pocketed Coil® spring back in 1925 and why we continue to pave the way with new mattress technologies today. It’s all about turning our vision into quality products that help you Get Your Beautyrest®. Find out how we got here and why you can count on us to deliver on our promise. You don’t get to be one of the oldest mattress companies without also being one of the most innovative. For well over a century, we’ve been leading the industry with groundbreaking mattress technologies that, frankly, make other mattress companies look like they’re sleeping on the job. 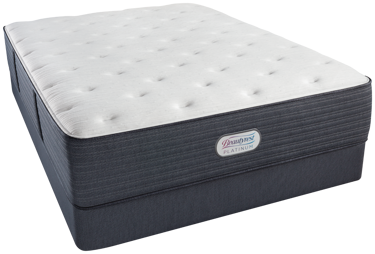 Beautyrest® mattresses help people sleep better all over the world, but we design, build and test our products right here in the USA. 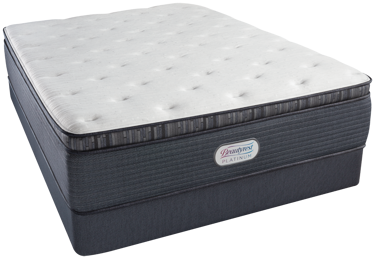 So if quality is something you typically toss and turn over, you’ll sleep like a baby on a Beautyrest mattress. We proudly stand behind our products—so you can sleep soundly on them.